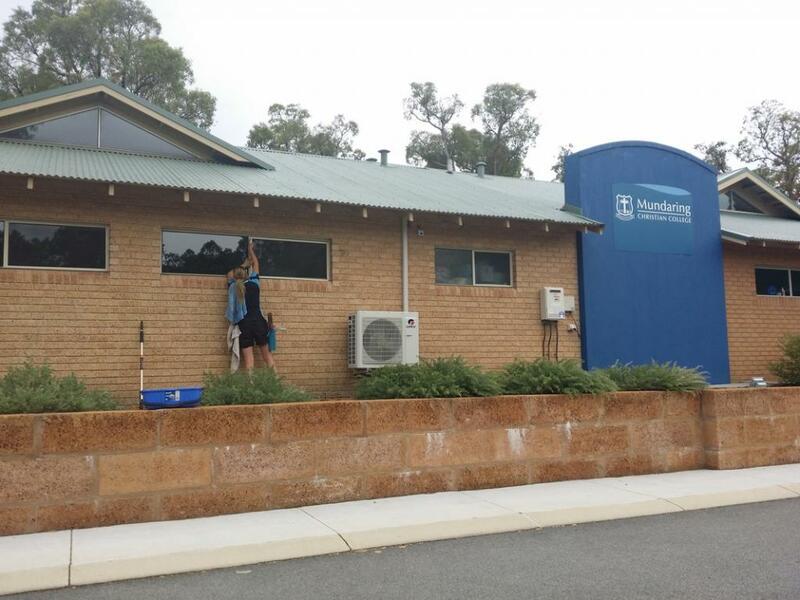 We are a family owned and run window cleaning business servicing all areas in Perth. 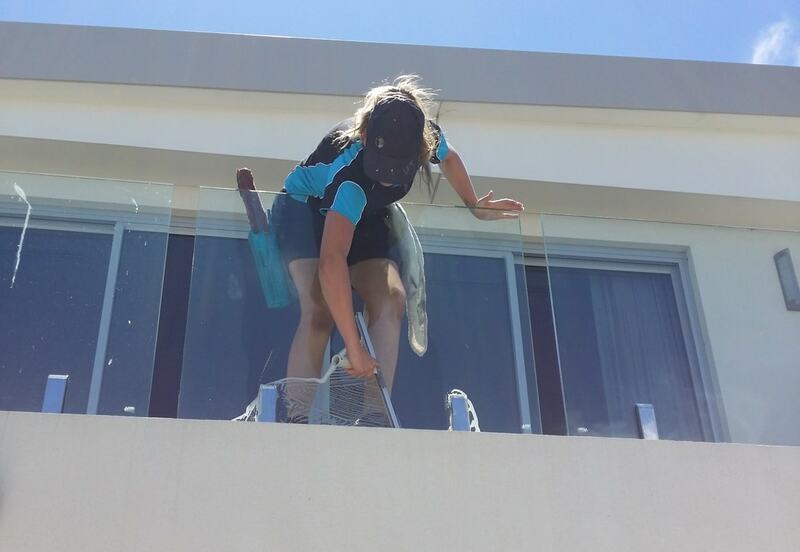 We offer a complete window cleaning service including tracks, flyscreens, balustrading, solar panels and more. Click on the button below to get your obligation free quote today! My name is Ryan and this is my wife Lauren, together we own and run Reliable Window Cleaning. 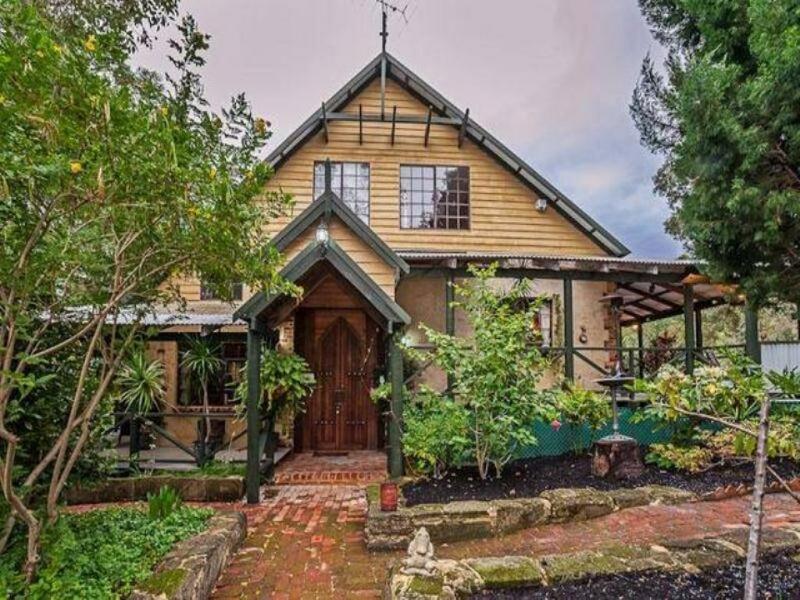 We are a hardworking, easy going pair and work very well as a team both on the job and at home. 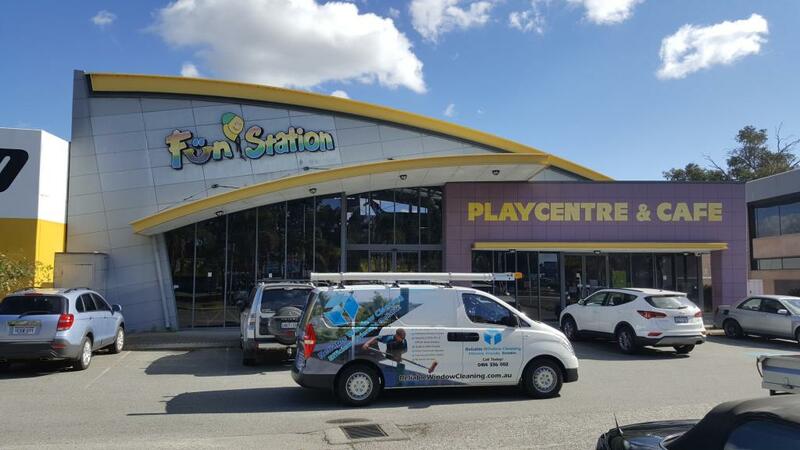 We love the work we do and take a lot of pride and care in every job, wherever it is in Perth! We are professional, uniformed, tidy, have police clearances and carry $20mil Public Liability Insurance. 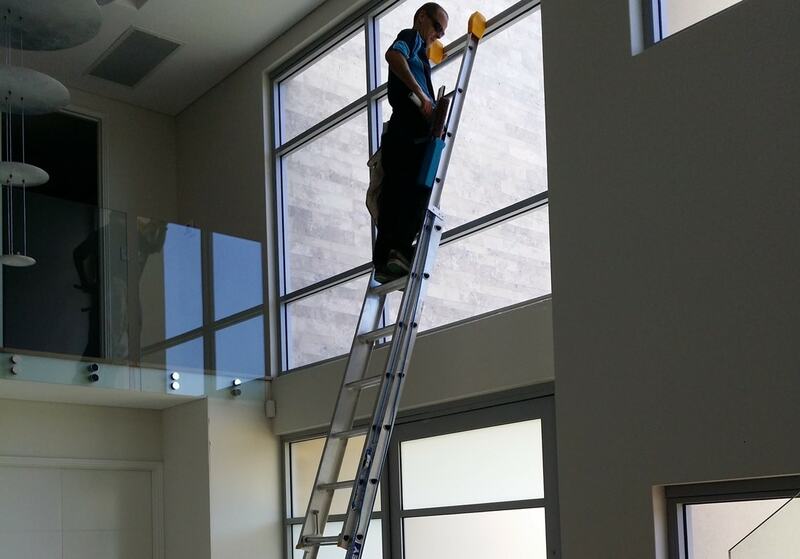 Firstly, when it comes to cleaning windows, we are all about safety. We do not undertake any work we feel will risk the safety of ourselves or anyone else. Nor will we carry out work that will damage property or belongings. We also have $20mil Public Liability Insurance, just in case. Followed closely behind safety, we work for quality. 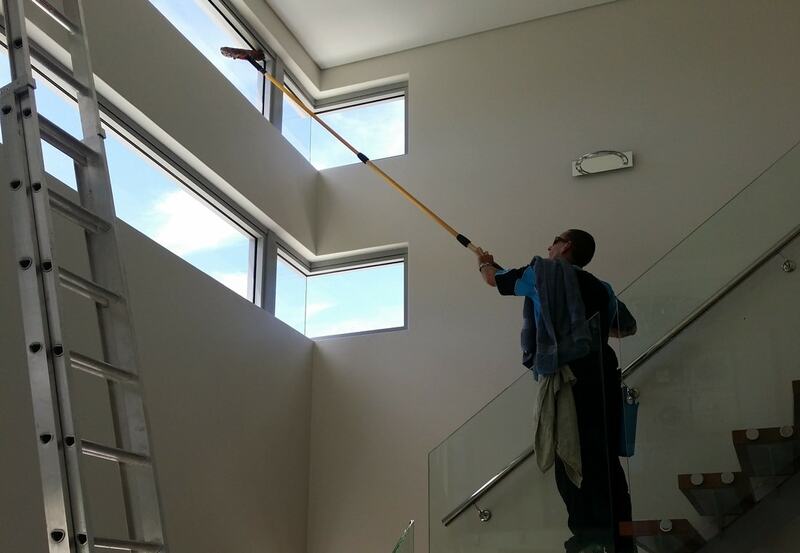 We have the right equipment and know-how necessary to deliver a high level of workmanship in a timely manner. 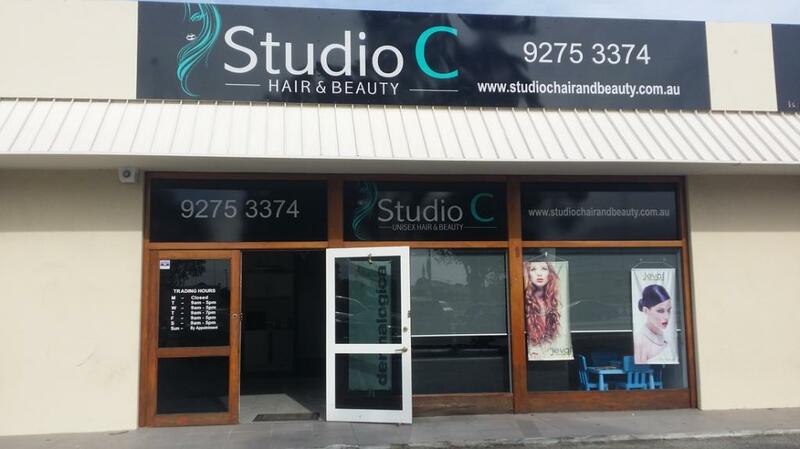 Most importantly we have the right attitude and take pride in what we do, whether it’s a Mount Claremont home or a Perth CBD business. 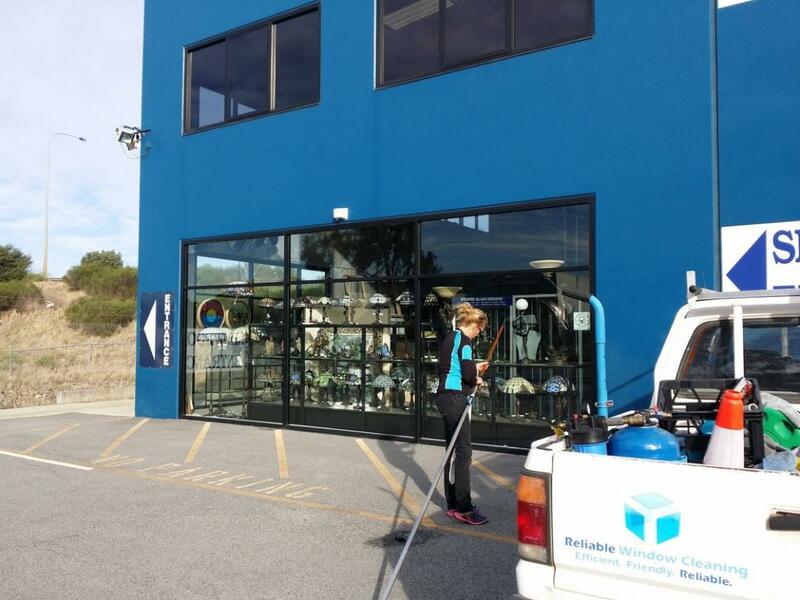 We offer a full range of professional window cleaning services for residential and light commercial properties from Fremantle to Ellenbrook to Kalamunda. 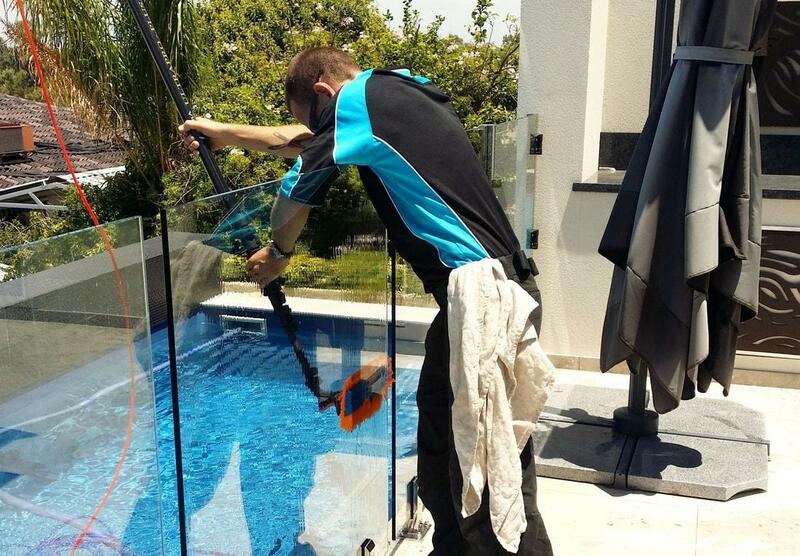 Our services include track cleaning, high pressure washing of flyscreens, acid stain removal and more. 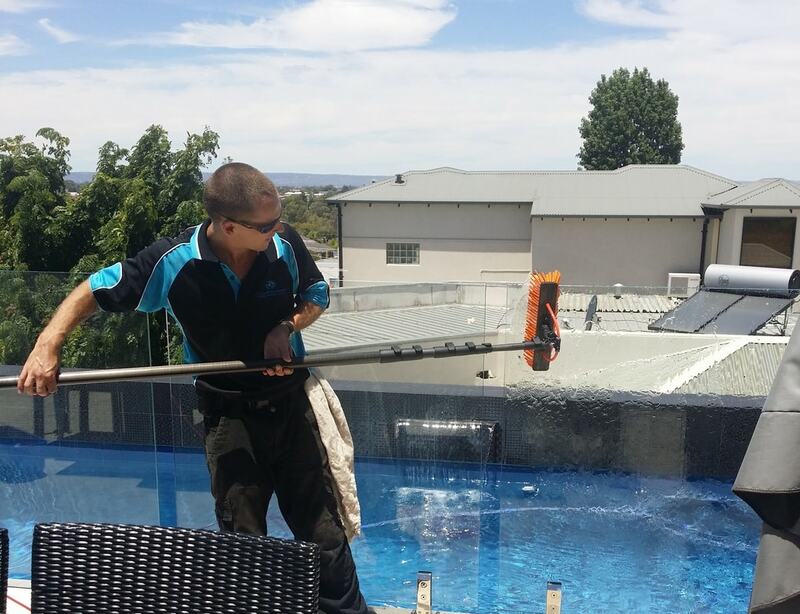 We also provide cleaning services for solar panels, pool fencing, stair and balcony balustrading and skylights. 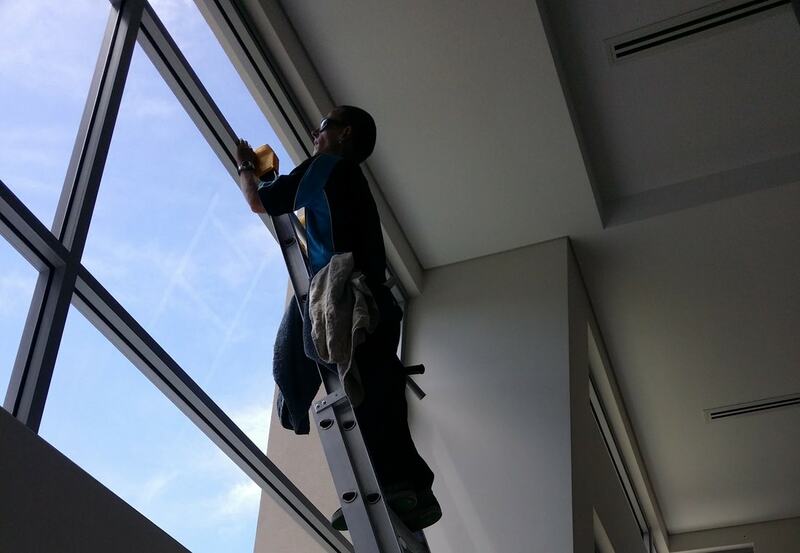 And with our new mobile water de-ionizer, we can clean second and third floor windows from the ground. 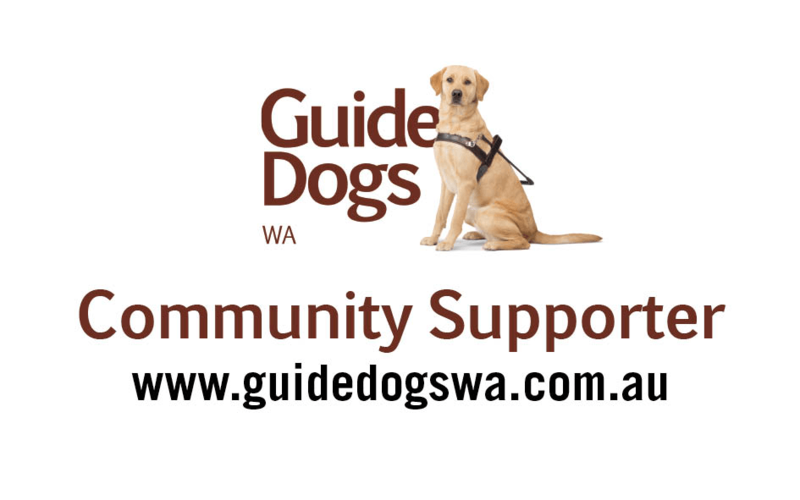 Our window cleaners proudly supports Guide Dogs WA and Swags for Homeless, who both do amazing work throughout Perth and beyond. Find out what they do and how you can be part of it here. 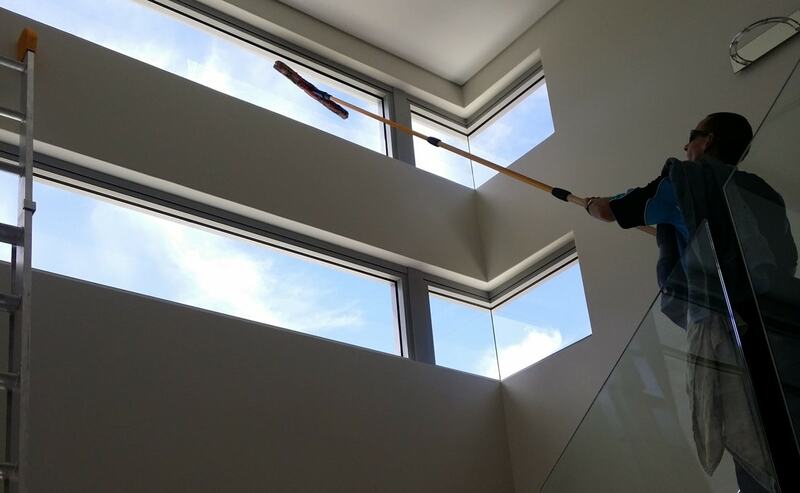 Professional window cleaning is an extremely rewarding job with instant job and customer satisfaction. Over time dust build up and rain reduce visibility and natural lighting. 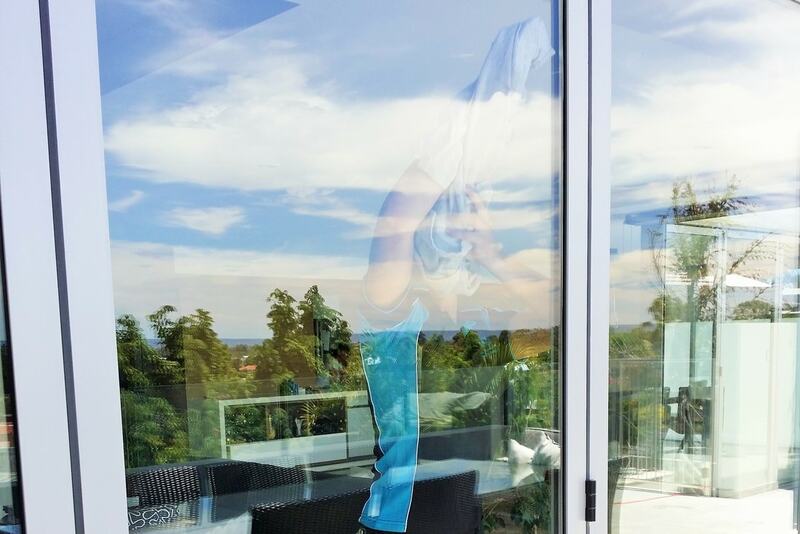 A service by our window cleaners often helps maintain the quality of your glass and greatly improves the look and feel of your home. Wind drives dirt and sand into the gaps in your frames and behind flyscreens. 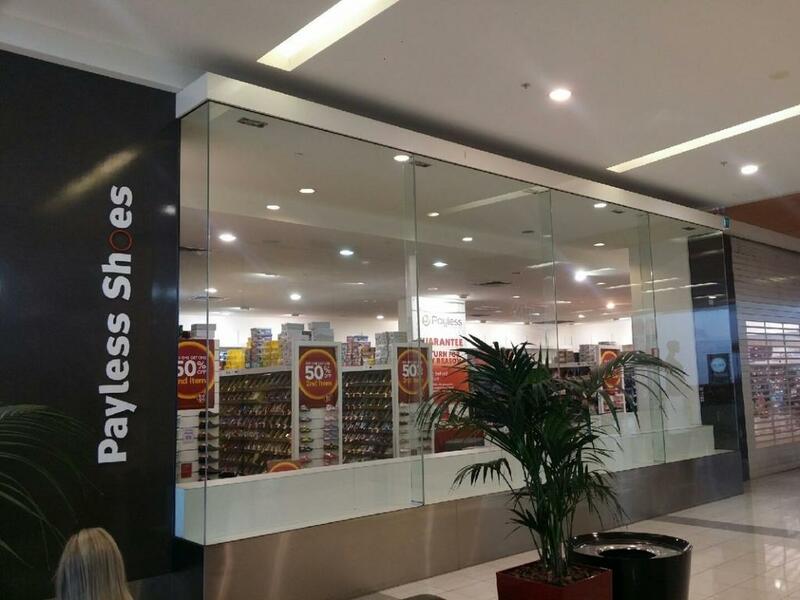 Left unattended, flyscreens can become hard to remove and sliding windows lose their smoothness of operation. 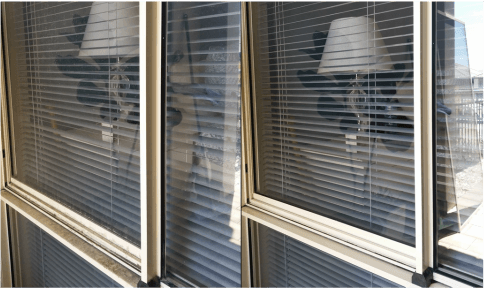 Dirt can become lodged under window seals causing the window to leak. 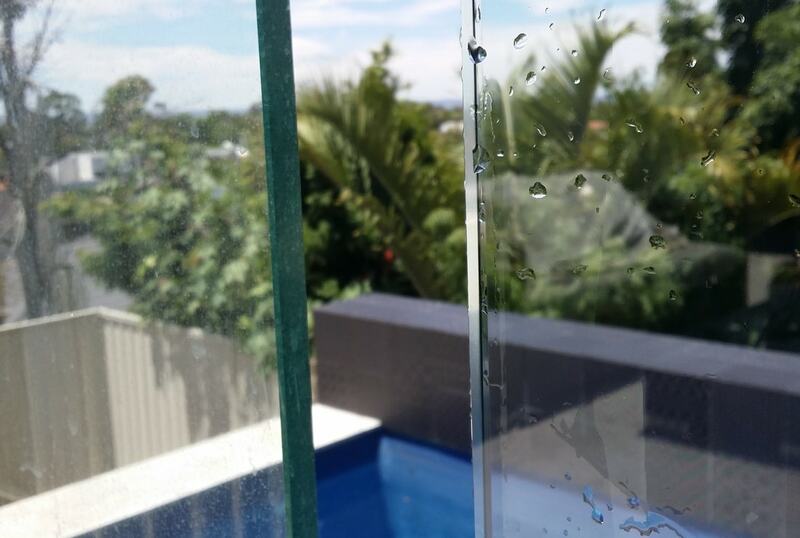 Moisture in the frame can promote moss and mould growth. 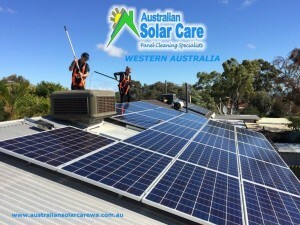 Solar panels need cleaning too and our Australian Solar Care Western Australia business division can help you with this necessary and high risk work. 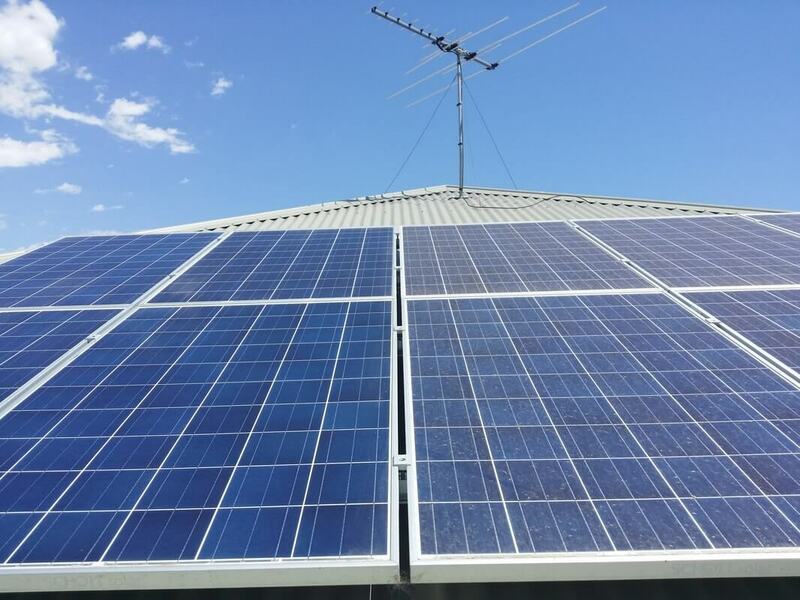 Australian Solar Care Western Australia are your solar panel system inspection and cleaning specialists for all Residential and Commercial properties! We Support Local Businesses Too! 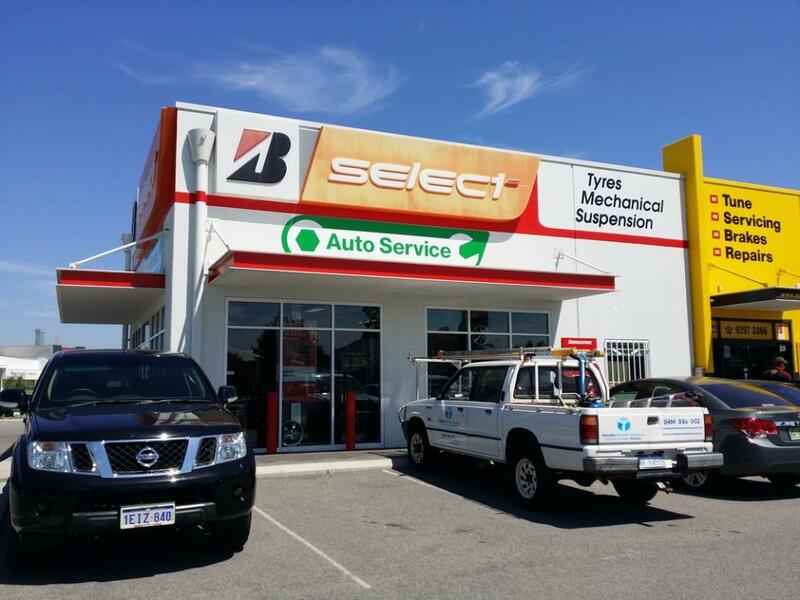 We value all our customers and pride ourselves on quality workmanship and reliability. 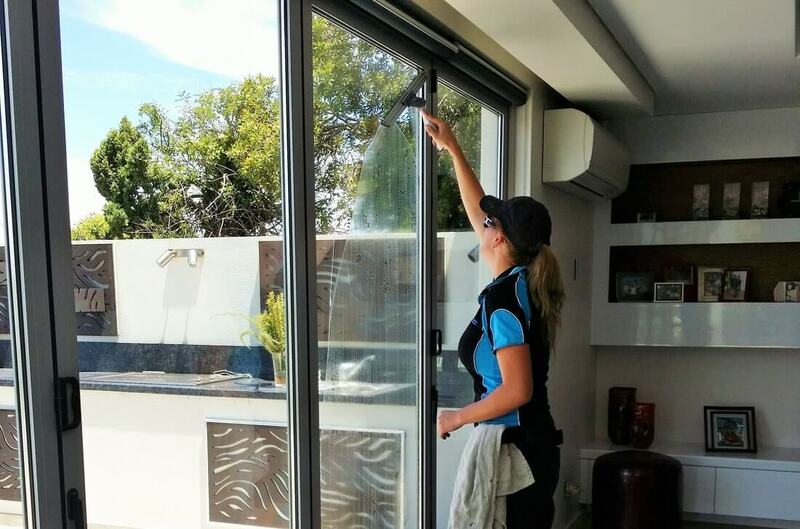 Our promise is whether you’re on in the north end, in the southern suburbs, or out in Ellenbrook or Kalamunda we’ll come to you and ensure you get the best quality clean. As a result, most of our work comes from word of mouth and referrals. 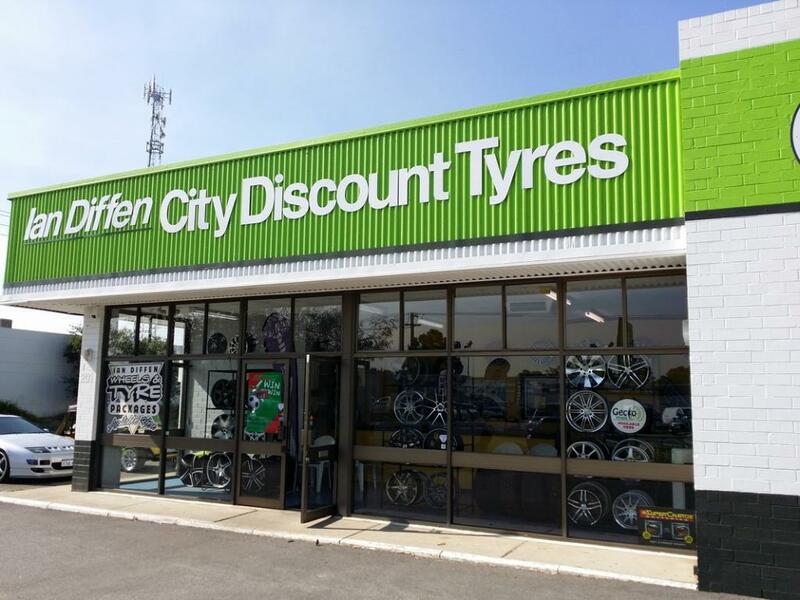 We like to pay that forward by giving the businesses that use us a little plug on our website. Just a small thanks for supporting us. After all, we’re locals too! 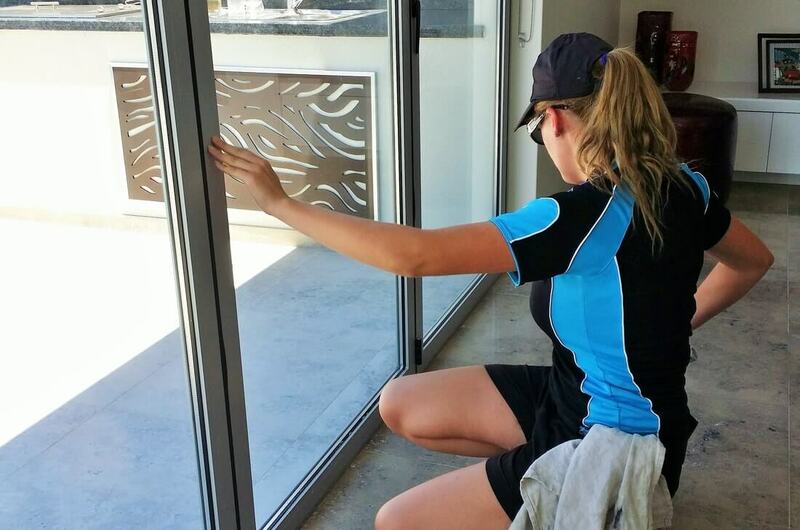 Reliable Window Cleaning are the Perth experts when it comes to getting your windows sparkling. 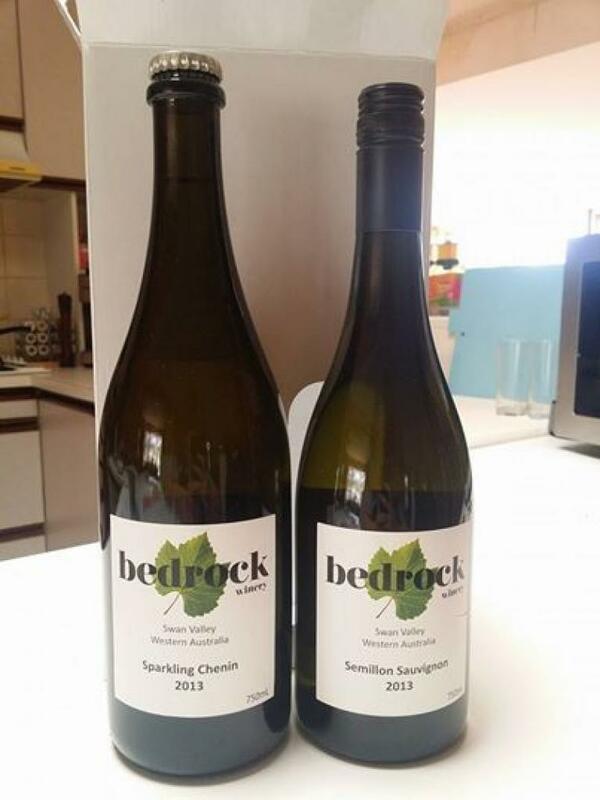 Impress neighbours and clients with a bit of help from Ryan and Lauren! 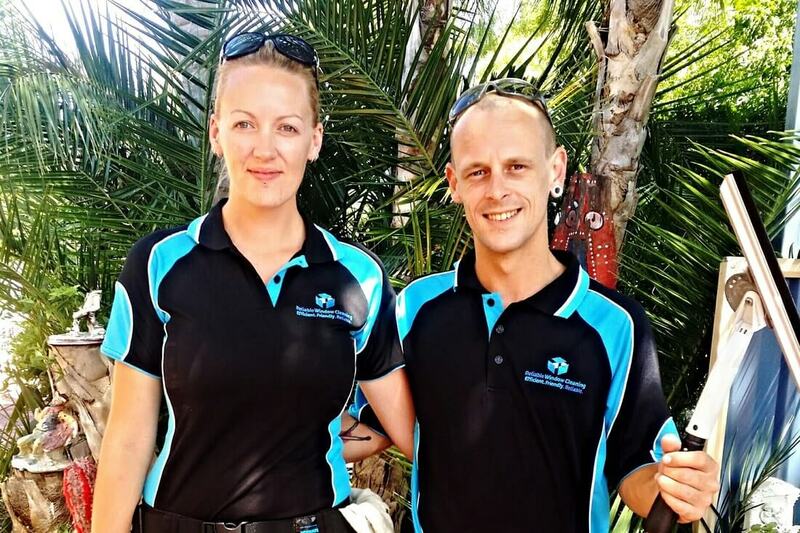 Book our professional cleaning services today by calling Ryan on 0478 742 241 or Lauren on 0414 336 002.